dandy bohemian: Glee-wind: A Very Glee Christmas! So, in lieu of that, let me share to you a Glee-Wind. (Sigh!) They'll surely be missed. 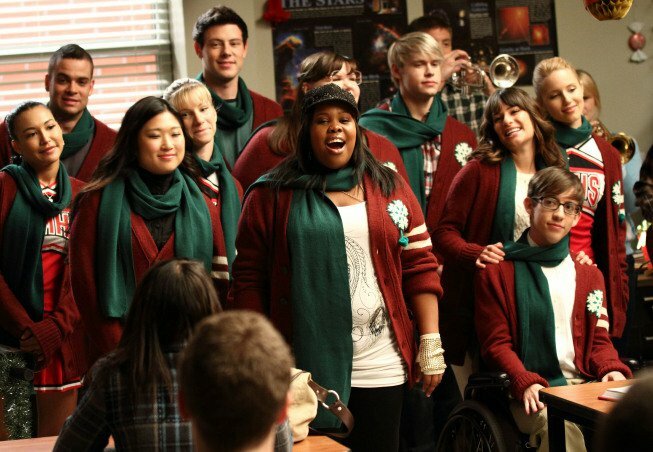 I'll probably be posting lesser Glee stuff from now on.